outsource their website construction, maintenance, and upkeep to a reliable company. White Fox Creative sprung from over 15 years of working with businesses to solve their online problems. Kim Joy Fox, the owner and founder, has worked with clients like the television show Upcyclers, Hollywood Memorabilia, and the luxury Jamaican hotel Galina Breeze to create and sustain their online presence through their website. 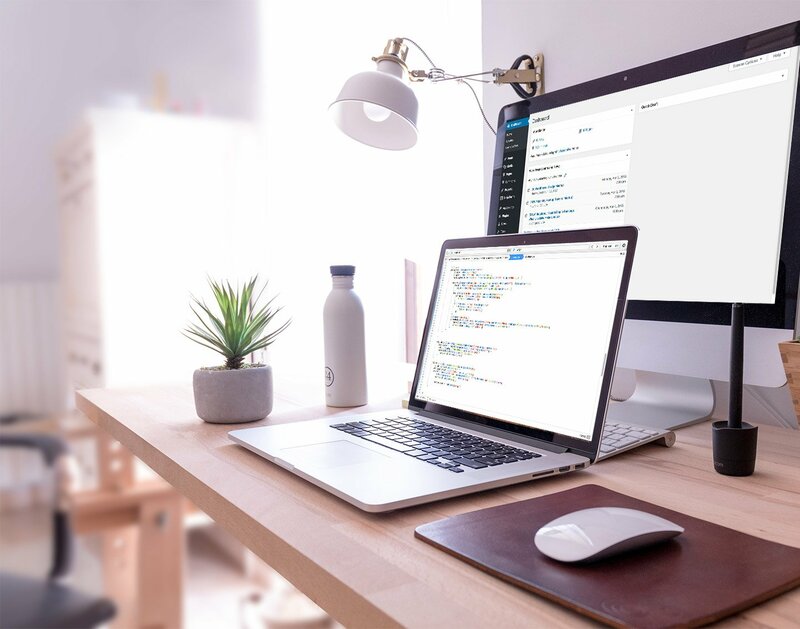 Located just north of Los Angeles in Santa Clarita, White Fox Creative has built websites for a wide range of both B2C and B2B Businesses within Wordpress, as well as custom PHP applications and plugins to enhance her client’s websites. Kim specializes in HTML5, PHP, CSS3, mySQL, and jQuery, in addition to being a Wordpress expert. 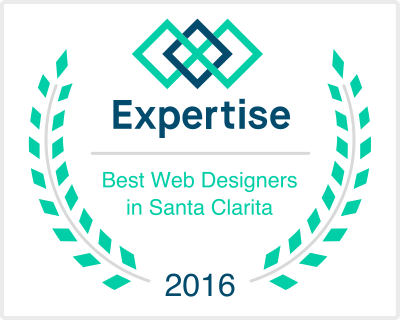 Listed as one of the top web designers in Santa Clarita. Please note, we're listed under Kim Joy Fox in this publication. Kim Joy Fox teaches programming classes with Girl Develop it, a collective designed to attract more women to careers in technology and actively supports International Justice Mission, a nonprofit focused on ending slavery around the world. When not bending code to her will, Kim enjoys playing Tchaikovsky and Debussy on the piano, backpacking internationally to nearly 20 countries, and skydiving in Switzerland (okay, she’s only done this once).